Fundraiser for Cliff Sweitzer by Julie Mills : Save the Underground RR house! Save the Underground RR house! 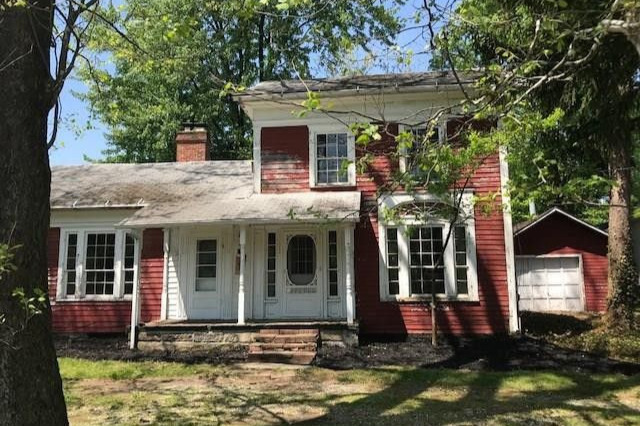 The Marlboro Historical Society would like to purchase this beautiful and historically-significant house to preserve crucial Marlboro Township, Ohio history. The house is for sale and if the Society could purchase it, the house would serve as the Society's office and possibly a museum or other public purpose. The house was built in 1850--the second home built in Marlboro, across the street from the first home in Marlboro. It is listed on the National Registry of Historical Places, and is part of Ohio's rich history in the Underground Railroad. The listing price is $27,500, and every dollar raised from this campaign will go to the Society for the purpose of purchasing and restoring the house and property. No donation is too small. 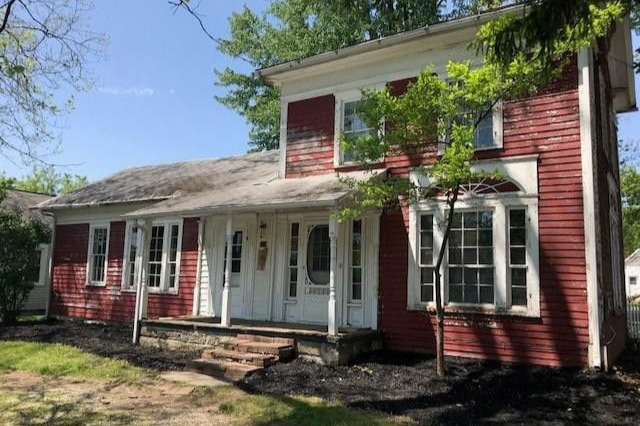 Please join the Marlboro Historical Society in buying this significant part of our history and preserving it for the benefit of Marlboro Township! .